Born in Wynyard SK and passed away peacefully with heart failure in Victoria BC at the age of 84. She was predeceased by her parents, Gerald and Lizzie Hunter, brothers Arthur, John and Gerald. She is survived by brothers Pat and Terry, sister Margaret and their families. 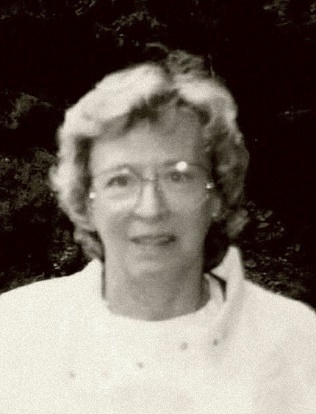 She is mourned and lovingly remembered by her husband of 65 years, Edgar, son Terry and daughter Charlotte (Patrick), grandchildren Amy (Niels), Brendan (Jaclyn) and Christopher, and their children. She was known by generations of grandchildren and great grandchildren as Nana, and by many nieces and nephews as Auntie Kathy. 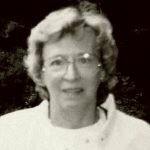 Kathleen enjoyed many years of retirement, entertaining family and friends at her home in Oak Bay, gardening, traveling with her husband on frequent trips to Hawaii, Alaska cruises and a special vacation to Great Britain and Ireland. Her trip to Ireland fulfilled her lifelong wish to visit the country her parents descended from. She was very social and loved to be in the company of as many friends and family as often as possible. Following cremation, a memorial service will be held for her at a small chapel located at 537 Glencairn Lane in Colwood BC on Saturday, April 21, 2018 at 1:00 pm.